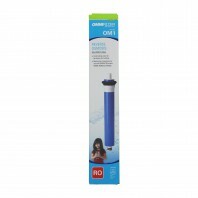 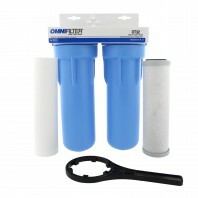 From under sink water filters, which provide healthier better tasting water for drinking and cooking for you and your family, to faucet filters designed to give you bottled water quality without the waste or cost, OmniFilter® carries a wide assortment of water filtration products and filter cartridges* to meet all of your water filtration needs. 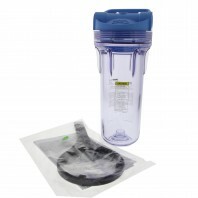 All of our Omnipure® filtration products are backed by our No Worries Price Match Guarantee. 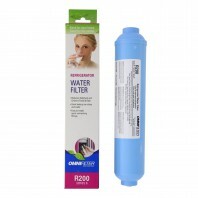 Therefore, if you find an OmniFilter® filtration product/filter for less than our posted price, we’ll match the lower price, simply give us a call at 1-800-277-3458. 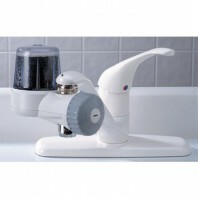 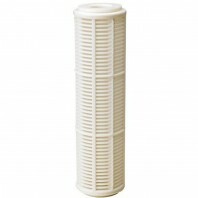 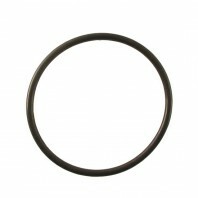 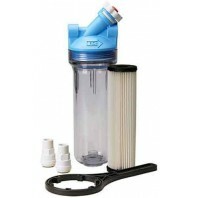 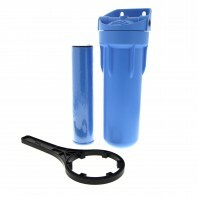 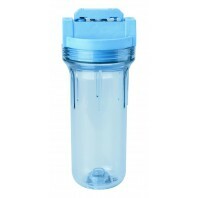 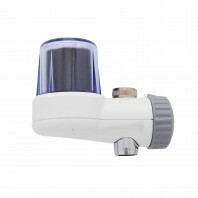 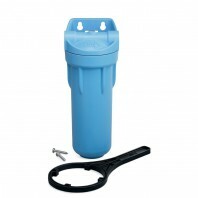 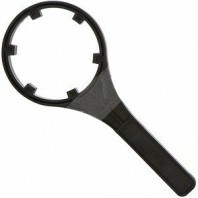 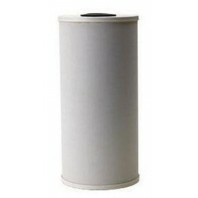 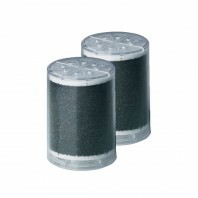 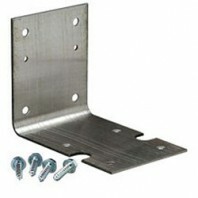 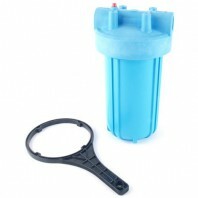 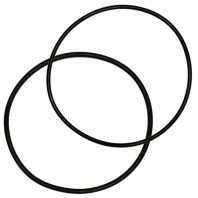 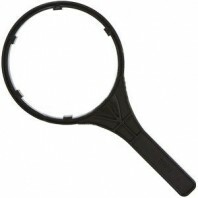 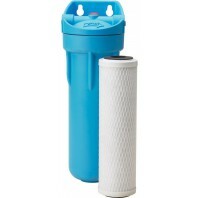 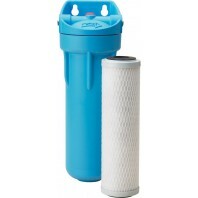 *Different water filter cartridges are used for Whole House and Under Sink filter applications.